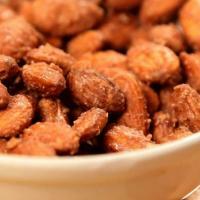 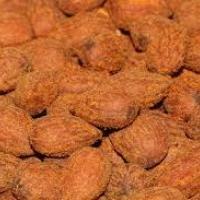 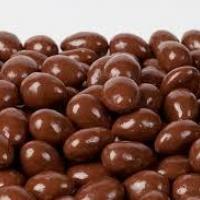 Mamra Almonds was launched in the year 2012 to make available the Best Dry Fruits to the people of Chennai and it has emerged as one of the Finest Stores In South India. 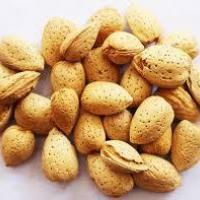 Mamra Almonds offers the Largest & Specialty Range of Dry Fruits which are not available in any stores in Chennai, the prices are almost lower by 15% than the other leading dry fruit stores. 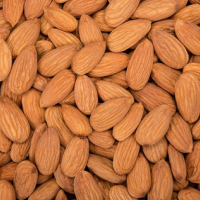 Mamra Almonds attaches importance to the Transparent Packing of High Quality Products under the most Hygiene Conditions as Dry Fruits are consumed directly.